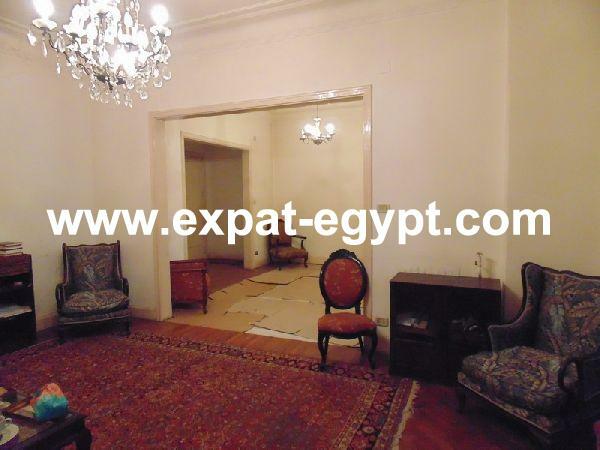 cosy chalet with a sea view in wonderful ocean blue sokhna compound, 165 km from qatameya - sokhna toll. ocean blue is introducing the most legend place at the red sea... a fully – integrated tourism land mark where great choices await at every turn for any vacation, weekend or occasion. with 600 accommodation options, 5 starts hotel, water theme park, inspired spa, dining and shopping facilities find the perfect. 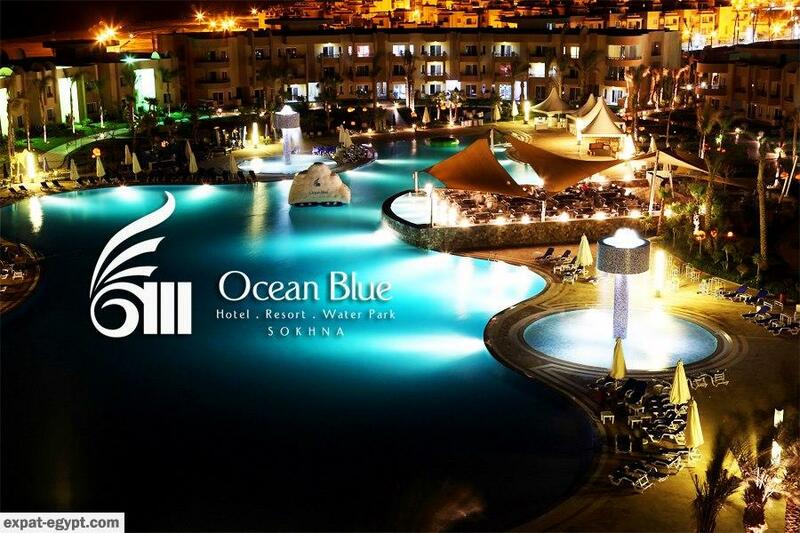 the ocean blue resort in ein el sokhna offers a complete experience in peaceful living; a romantic setting for couples or the location through chalets & apartments for sale in ocean blue for families who desire one of the finest residences available in cairo.